As cloud server adoption continues to grow, so do security risks. The threat from cyber crime has made it vital to take some protective measures while computing in the cloud. Gain peace-of-mind by enforcing the following tips. Many people believe their confidential information is hidden from prying eyes, but this is not always the case. Read the user agreement to find out if your cloud storage or hosting company accesses your data for mining, advertising or other purposes. It is important to understand the setup of your web hosts cloud infrastructure. Review the policies and preventive measures taken by your web host with your critical data. If your critical information being isolated from other users within the cloud? If your web-hosting provider owns and operates the datacenter, it means the provider is the only one with access to your server. If your web host is not the actual owner of the datacenter your data could be located anywhere around the globe, with people you have never met accessing your server data. Does your hosting provider have firewall, anti-virus and intrusion detection to block against DDoS, botnet and malware attacks? Keep your application and operating system patches and upgrades updated as soon as made readily available. Password security is necessary since it is the first line of protection. Make sure to use a unique and different password for each of your important accounts. Setup an antivirus solution to protect your server against malicious software and potential data compromise. Have an on-site and off-site backup of your data, so if anything does happen you can recover quickly. 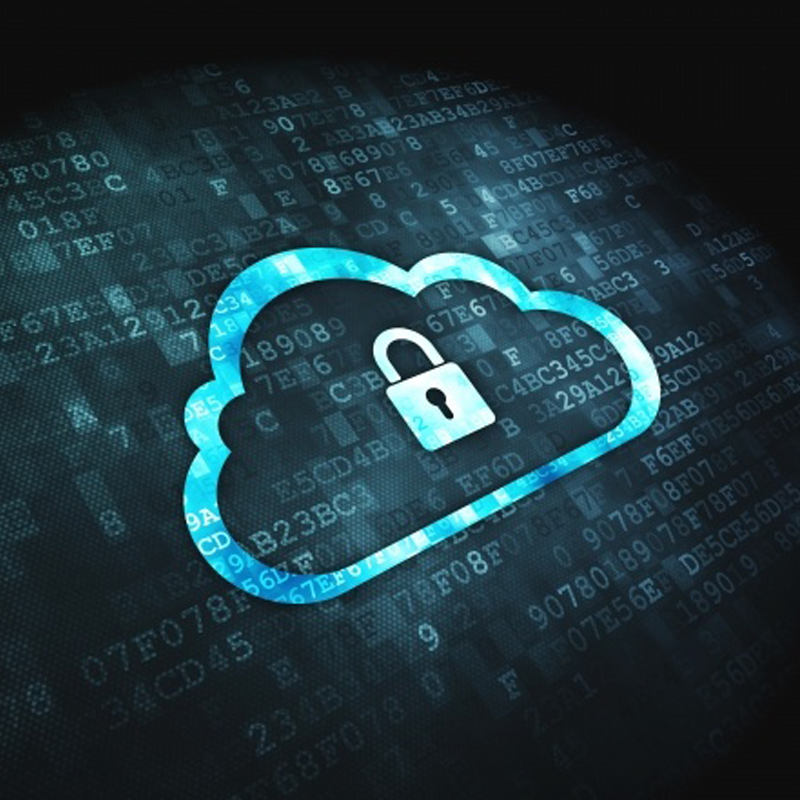 Data security may make you hesitant to jump into the cloud, but with these couple of security tips, you can gain peace-of-mind while embracing all the benefits cloud computing has to offer.